Binance and other cryptocurrency exchanges are leading global trade volume from their new base in Malta, fresh research has found. CryptoCompare gathered raw data from the exchange sector covering the three months from December 2018 to February 2019, which it released as a report this week. 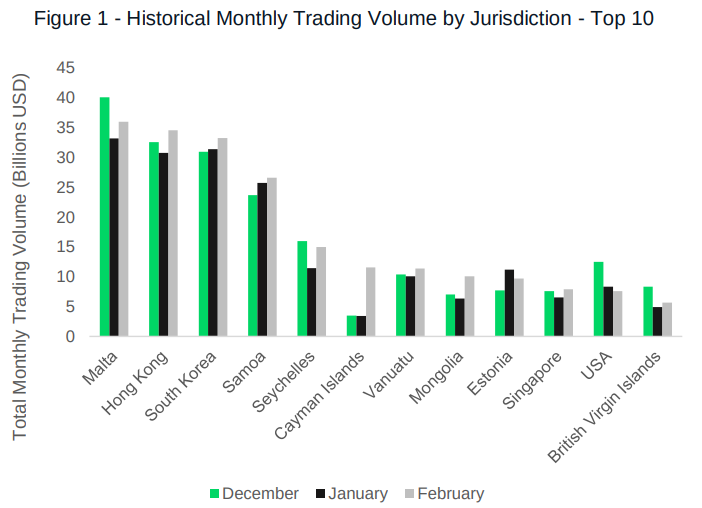 Leading the results was a breakdown of exchange trading volume by jurisdiction, leading Malta come beat countries such as Singapore and the US. “Maltese-registered exchanges represented the majority of trading volume in February (35.9 billion USD) as in previous months, followed closely by those legally registered in Hong Kong (34.5 billion USD) and South Korea (33.2 billion USD),” the report summarizes. 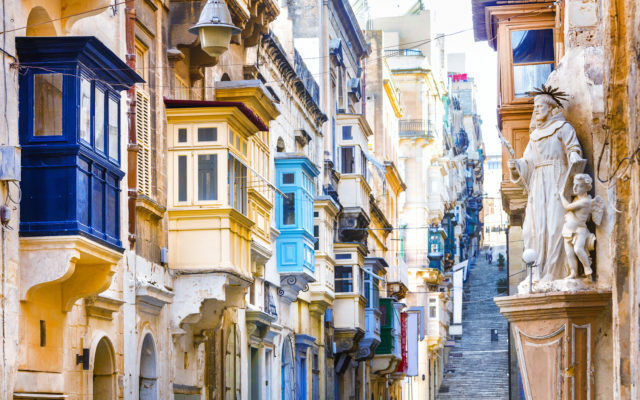 As Bitcoinist reported, Malta’s friendly regulatory approach has led multiple big-name exchanges to set up on its shores, including Chinese names OKEx and Huobi in addition to Binance. The CryptoCompare figures come at a time when both commentators and market participants are paying increasing attention to exchanges’ reported trade volumes, following publication of further research suggesting many such volumes are highly inaccurate. The product of officials from crypto trading platform The Tie, a dedicated report into the phenomenon appeared March 17. In social media comments on what they discovered, The Tie suggested huge discrepancies in trade volume as reported by many exchanges compared to what would be expected. “In total we estimated that 87% of exchanges reported trading volume was potentially suspicious and that 75% of exchanges had some form of suspicious activity occurring on them,” they warned. …If each exchange averaged the volume per visit of CoinbasePro, Gemini, Poloniex, Binance, and Kraken, we would expect the real trading volume among the largest 100 exchanges to equal ($2.1 billion) per day. Currently that number is being reported as ($15.9 billion). 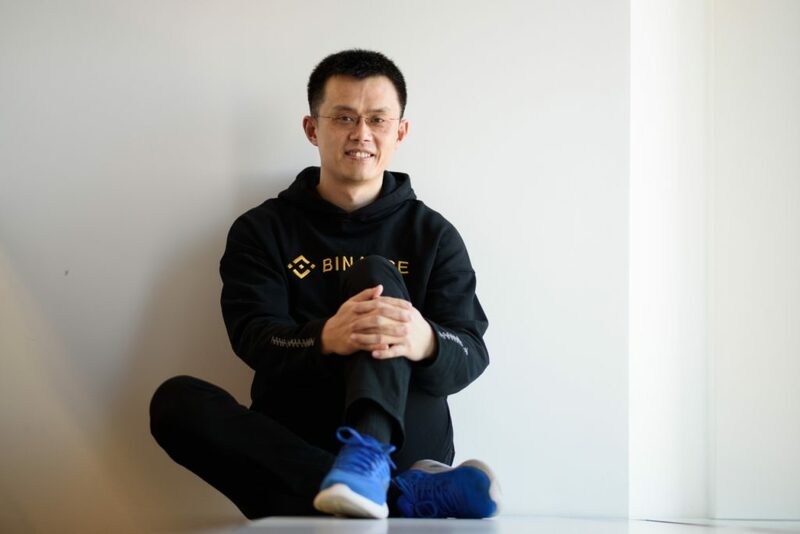 Those revelations turn led to criticism from Binance CEO Changpeng Zhao, who suggested exchange ranking resources needed to be more diligent in how they listed market participants. CoinMarketCap, perhaps the best-known such resource, which has a widely-recognized presence throughout the industry, came in for a special mention. Its popularity, Zhao argued, means that non-technical and novice investors could view an exchange as trustworthy due to its reported volumes, but those in the know would take the opposite view and avoid it. “(CoinMarketCap) is [the] highest traffic website in our space, and [the] biggest referrer for all exchanges,” he wrote on Twitter in response to The Tie. Ranked high on (CoinMarketCap) has benefits for getting new users. BUT at the expense of DESTROYING CREDIBILITY with pro users. Many forget the later part. Others commented that rankings should use different metrics altogether, such as order book depth. Beyond exchanges meanwhile, Bitcoinist this week noted on how recent behavior suggests China could be returning as a major investment source in cryptocurrency markets. According to data tracking capital inflow, the yuan was the second-biggest source of cash behind the US dollar this week, with 24-hour volumes hitting $165 million for Bitcoin and almost $75 million for Ethereum. What do you think about exchange volume distribution and authenticity? Let us know in the comments below! The post Malta Tops Crypto Trading Volume But 87% of Reported Data is ‘Suspicious’ appeared first on Bitcoinist.com.